Welcome to the Dreadnought. 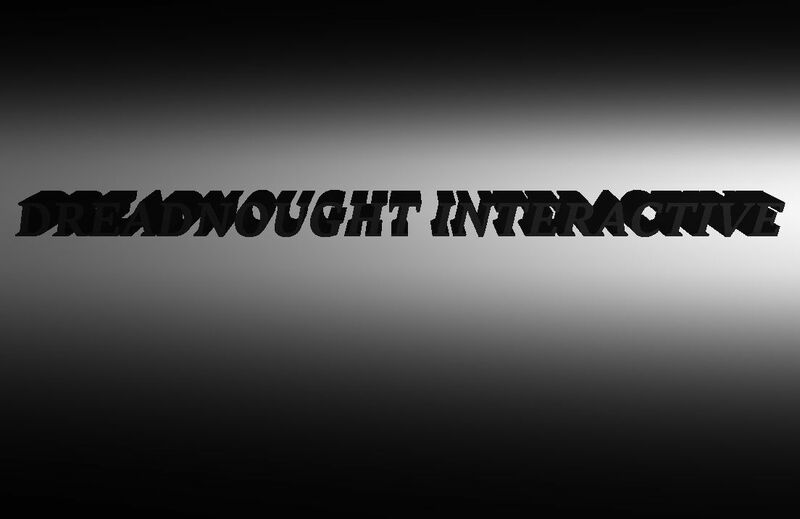 You may walk around and talk with all the members of the Dreadnought and participate in everyday discussions if you so please. The forum will be down on May 10th at 2:00 PM to 3:00 PM for maintenance.